Enjoy the flexibility of Riverside Car & Limo’s hourly chauffeur service for all your transportation needs. Our hourly service puts a chauffeur at your disposal for as long as you desire. You choose how long you want to reserve your car & we’ll take you wherever you want to go within that timeframe. Make as many stops as you want, we’ll be with you every step of the way. Our superior service, comfort and luxurious vehicles make us the preferred chauffeured service for weddings, parties, evenings “on the town,” theater, sporting events and more. 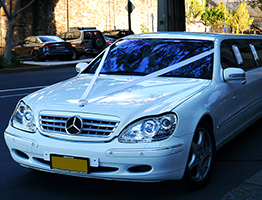 Riverside Car & Limo Service will cater to all your special requests because you deserve the very best. 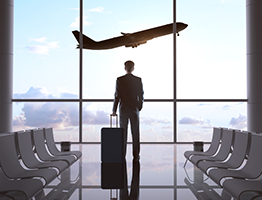 At Riverside Car & Limo we know how important airport travel is. We provide the best transportation service in NY, whether for pick up or drop off, at all major New York Tri-State airports including: John F. Kennedy (JFK), LaGuardia (LGA), Newark (EWR), Teterboro (TEB), Westchester (HPN), & MacArthur (ISP). Riverside Car & Limo Service offers special rates and programs to cater to all your business and corporate transportation needs. 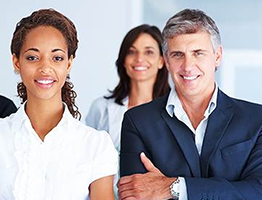 Create an account today, and we’ll transport your employees or clients to any destination 24 hours a day, 7 days a week with the best in white glove service.